As hotels continually seek ways to be more environmentally-friendly, the use of quality waste compactors and balers are becoming more popular. Hotels are now embarking on environmentally forward-thinking approaches that appeal to all stakeholders, including customers, suppliers, government and shareholders. The growing focus on environmentally-friendly strategies by hotels is now leading to a reduction in hotel packaging waste and an increase in recycling. As such, balers and compactors in hotels are attaining more prominence than in previous times. Clients use our balers to compact and separate paper, cardboard and plastic waste. Using a compactor and cardboard baler helps to reduce the number of waste bins and space you may require. A prominent advantage of this strategy is that there is a reduction in the number and cost of collections that you might incur. And in the spirit of ‘Reduce, Reuse, Recycle’, using a compactor and baler to neatly bale or crush your recycling also helps us find companies that can reuse the waste. The benefits do not end there; your hotel can also secure a rebate on packaging waste when you use a compactor and a baler so it really does make sense to incorporate them into your waste management strategy. 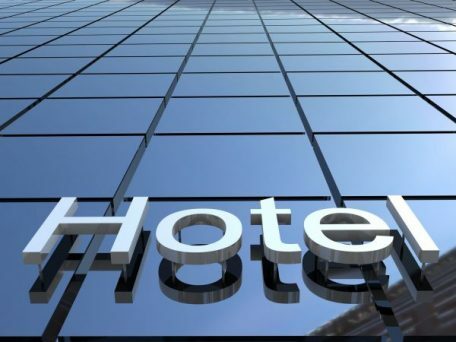 Phoenix Compactors have extensive experience of working with clients in the hotel industry including Swallow Hotels, Holiday Inns and Travel Inns.